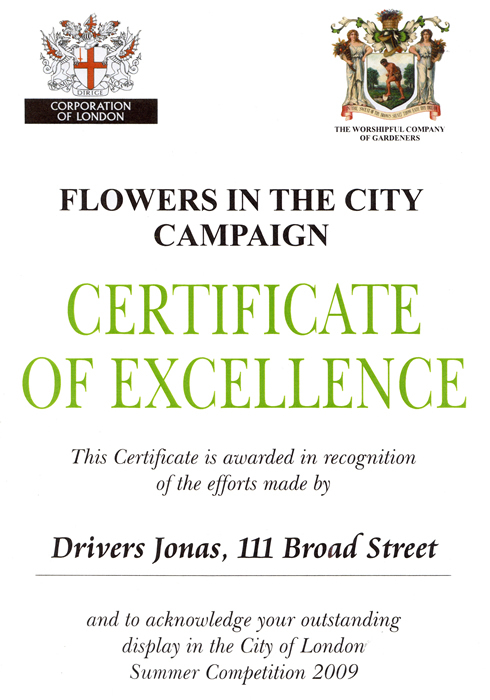 Established in 2000 in the heart of Covent Garden, CGP has developed into the award winning and dedicated team of fully trained plant technicians it is today. 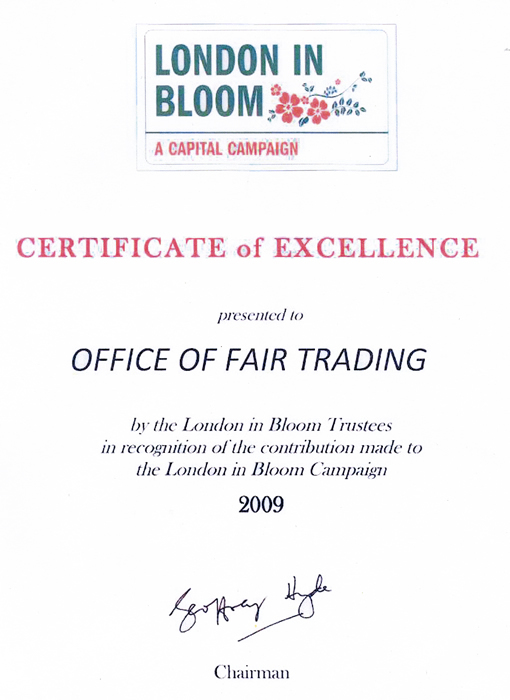 By 2008 our London plant company had out-grown its premises in Covent Garden and relocated to a significantly larger site in Borough. This move has provided our team with excellent and speedy access to the City, West End, Canary Wharf and all over London. Through our skilled technicians’ weekly visits, we aim to provide a service that is second to none, reacting quickly and effectively to our client’s needs. 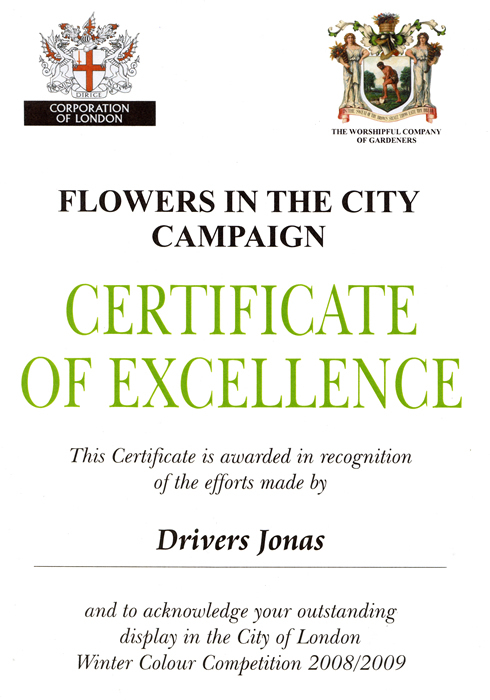 Our London plant company is fully committed to providing a friendly, professional and enthusiastic service: a commitment that is gaining us awards and a reputation for providing offices with the highest quality interior and exterior landscaping service. 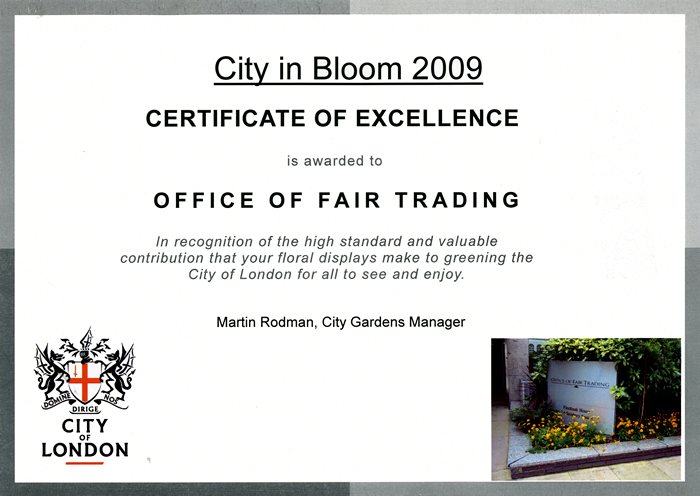 At Covent Garden Plants, reducing our impact on the environment is a priority. In order to minimize the carbon footprint of our office plants, we source our orchids and exterior plants from English growers. We are committed to using carbon neutral transport solutions wherever possible, our maintenance visits are carried out on public transport and cycling, the exception being large plant installations and replacements. Our clients range from small businesses with single-room offices, to large corporations with several floors, reception areas and meeting rooms. 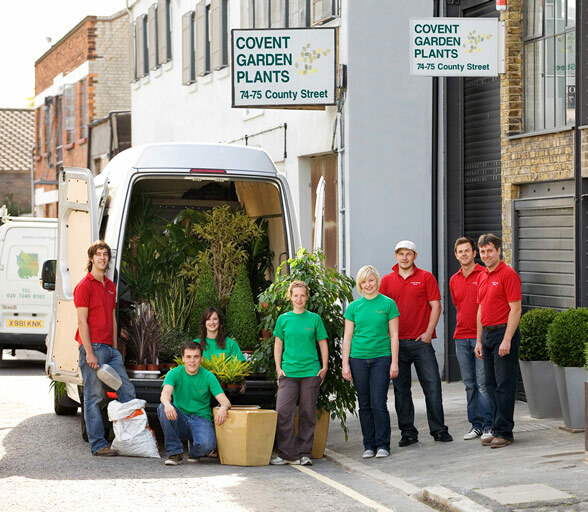 Our diverse range of office plants in London enables us to accommodate any company, irrespective of size, style and budget. When preparing a new quotation, we initially conduct a detailed on-site survey. This allows us to select plants that are appropriate to your office environment and reflect the essence of your company. Our truly bespoke service is not only tailored to suit your individual requirements, but also your budget.